The Palace of Westminster located in Westminster, London is considered as the seat for British Parliament. The Sovereign of United Kingdom is the head of British Parliament. Now Queen Elizabeth is the head of this powerful institution. 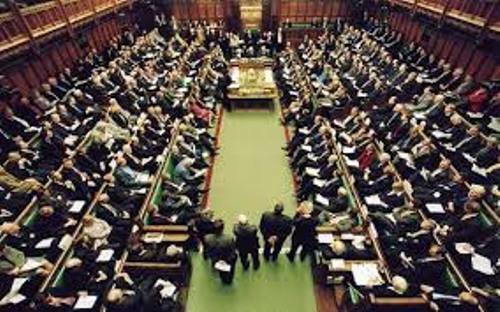 The British Parliament has the house of commons of a lower house and the House of Lords or upper house. Therefore, it has a bicameral system. In the legislature, the third component is made up of the Sovereign. People call it the Queen-in-Parliament. The members in the house of common are elected for every five years. The election is democratic. There are two members in the House of Lords. 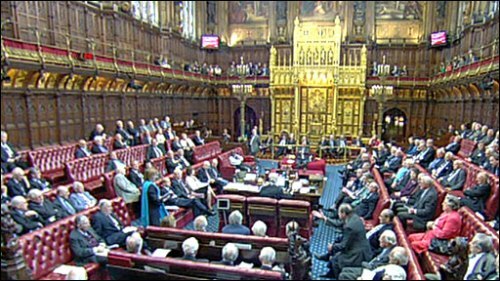 The sovereign selects the members in Lords Temporal based on the suggestion of Prime Minister. They are also called as the members of Peerage. The senior bishops of the Church of England are selected as Lords Spiritual. Check facts about British politics here. The Palace of Westminster is considered as the seat for the House of Lords and House of Commons. There will be separate chambers for the two houses to meet. 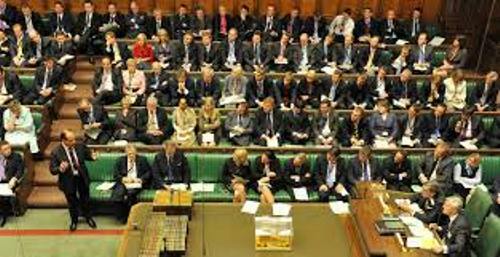 In most cases, the prime minister and government ministers are from the House of Commons. The name of the British parliament was changed into Parliament of the United Kingdom of Great Britain and Northern Ireland based on the Royal Parliamentary Titles Act 1927. 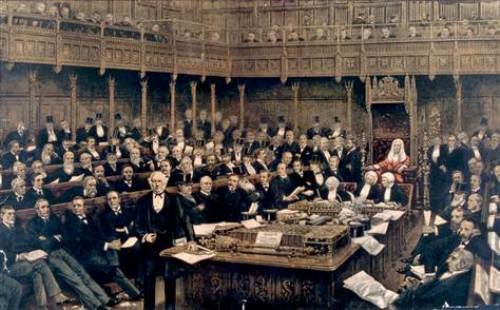 The formal amendment on the name of the British parliament was made five years after the establishment of Irish Free State. The mother of parliament is used to dub the patterns of democracies which have been set by British Parliament all over the world. Get facts about British Empire here. Facts about British Parliament 10: who coined the epithet? The epithet of the mother of parliament was coined by John Bright. What do you think on facts about British Parliament?